This week, a team of gunmen entered a school in Acayucan, Veracruz, where they shot and killed Gumaro Perez Aguilando while he was watching his son take part in a Christmas pageant, Breitbart Texas reported. Soon after the murder, the Office of the High Commissioner of the United Nations Humans Rights issued a news release condemning the murder. According to the statement, Perez Aguilando was the target of threats and assaults in 2012 and 2014 directly related to his journalistic endeavors, Mexico’s Revista Proceso reported. Perez Aguilando’s murder was also condemned by the U.S. Ambassador to Mexico. Rebeca Jacobson said she was offended by the “cowardly murder”. Despite the condemnations from international bodies, the Veracruz Attorney General’s Office (FGE) issued new information on the case claiming that Perez Aguilando had stopped working as a journalist years before and his murder was not tied to investigative work. Soon after, the FGE issued a new press release claiming the murder was directly linked to Perez Aguilando’s activities with a criminal organization and died by rivals’ hands. The Veracruz government claimed that the victim visited a cartel leader in prison several times and had other evidence in the case. 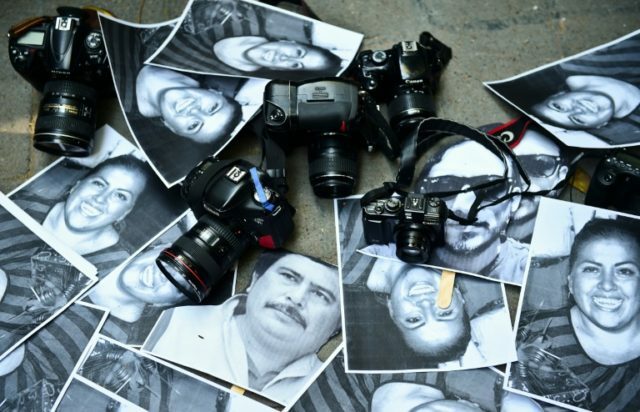 Of the more than a dozen journalists murdered in Mexico, three of them were killed in Veracruz. According to the UN, the attacks occurred despite an official protection program for journalists in place since 2015.